It was over 4000 years ago that the first diamonds were mined in India, in alluvial deposits of the stone along the rivers Krishna, Penner and Godavari. Need help finding the perfect engagement ring? These style-savvy tips will help you find the perfect engagement ring and perhaps give you the inspiration you seek in finding a diamond engagement ring that fully expresses your feelings. 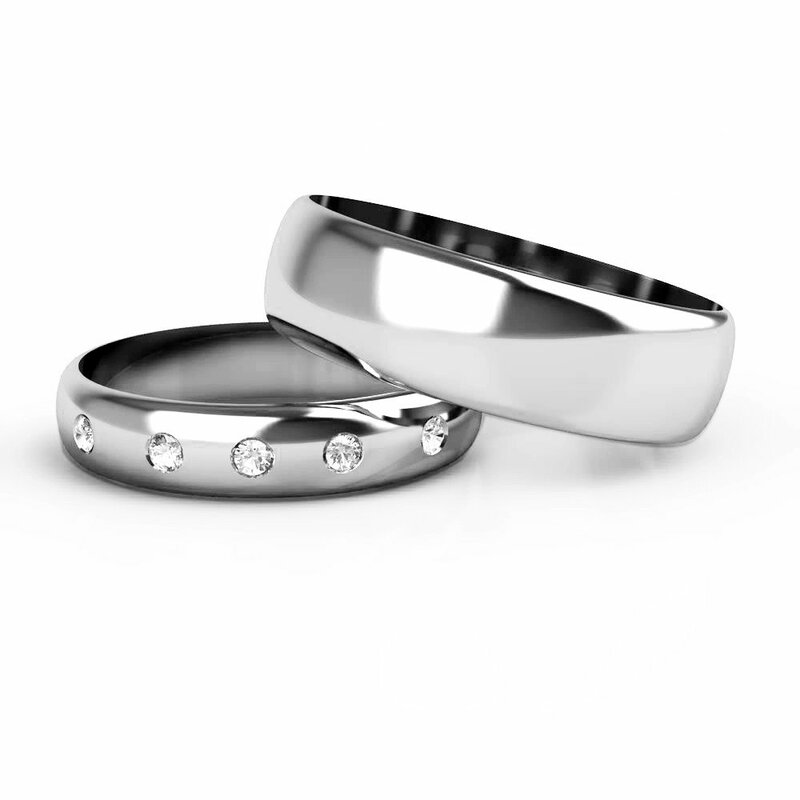 No other jewellery item says ‘love’ more powerfully than a diamond engagement ring. If you have been thinking about buying or wishing for a fancy coloured diamond read this article first! Coloured diamonds are the next big trend in jewellery design. The spectrum of colours is as big as your imagination. Choosing what’s right for you can be overwhelming in today’s diamond market. 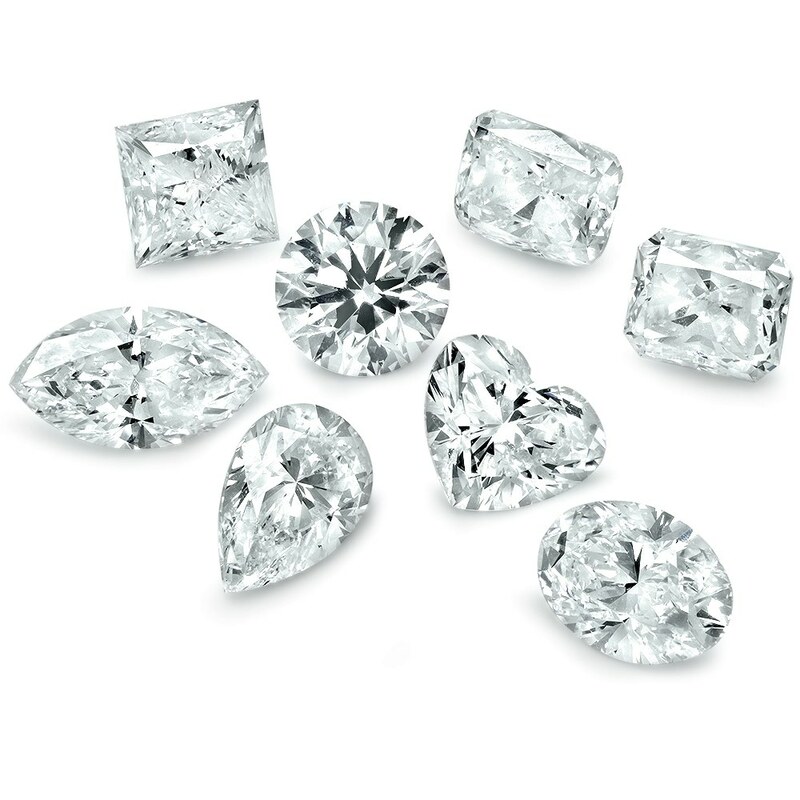 Diamonds are a form of carbon and they are the hardest naturally-occurring mineral in the world. Diamonds are the hardest, the least compressible and the best thermal conductor among all natural materials. It is also chemically inert to most acids and alkalis. These exceptional properties make diamond valuable both intrinsically as a gem as well as for usage in industrial applications and as a tool for scientific research. A diamond is a highly precious stone and is one of the hardest known natural materials in the world. 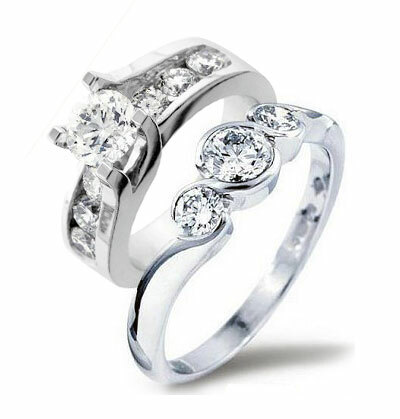 Many high profile celebrities, royalties and ultra-rich people buy diamonds both for adornment and investments. 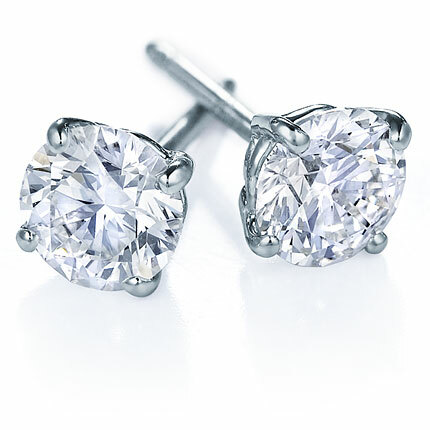 When in time of unforeseen financial problems, diamonds can be easily sold for a high amount. Diamond clarity is the most important thing to consider if you’re thinking about purchasing a diamond. However, it can be challenging to get high quality diamonds especially if you don’t know much about them. Before you go out and purchase a diamond, you should read this guide to make sure you don’t get stuck with an over-priced, low quality rock.